Anyone here hip to this one yet? Much darker, and more bleak than Sunbather was. Thick atmospheric guitars, black metal shrieks, poetic - yet indecipherable - lyrics, lots of beauty and heavy post-rock influences within the despair. 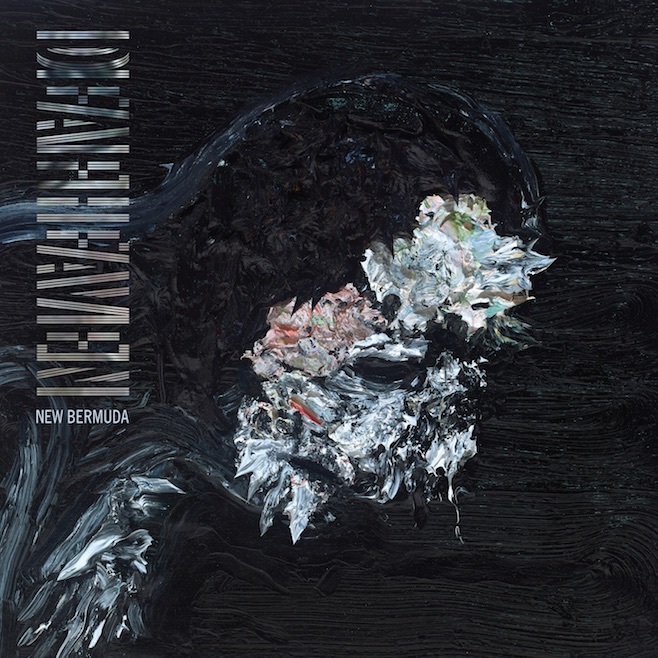 As someone who has always appreciated a great contrast in art, New Bermudaa is easily my album of the year without question. What say you, SYG? Pitchfork gave it a 9.0 for what it's worth. yeah bit better than sunbather. luna is cool. Intro to baby blue is would be the most accessible for indie folk. I like it. Loved Sunbather. Looked forward to this one for a long time. It's fundamentally different from Sunbather in a way I can't quite explain. In some ways it sounds more like your average black metal band, but certainly there's more going on than that. I think partly what's happening is that the shoegaze vibe of Sunbather has been kind of nudged aside by a more post-rock sound. Post-rock meshes with black metal in a less dichotomous way than shoegaze does, even though the genres are sometimes one in the same. Oddly I think they're experimenting with a genre that has more in common with metal this time around. The result is almost like an equal opposite. As of now I prefer Sunbather, but I can see New Bermuda getting better with age. Definitely one of the year's better albums, especially in the "rock type stuff" vein. Whoever does their typography deserves a goddamn museum exhibit. The Sunbather font was perfect. This one's better. *sigh* Sometimes I wish I'd been a graphic design guy.